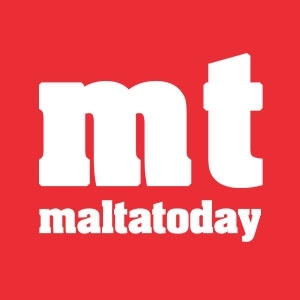 The first bull breed dog show in Malta took place at the Corradino Sports Complex last week, and attracted hundreds of spectators and dogs from all over Malta and Gozo. Bull breed dogs are often stereotyped for their tough looks and muscled physique. But if raised properly and responsibly, these dogs make the ideal family companion. 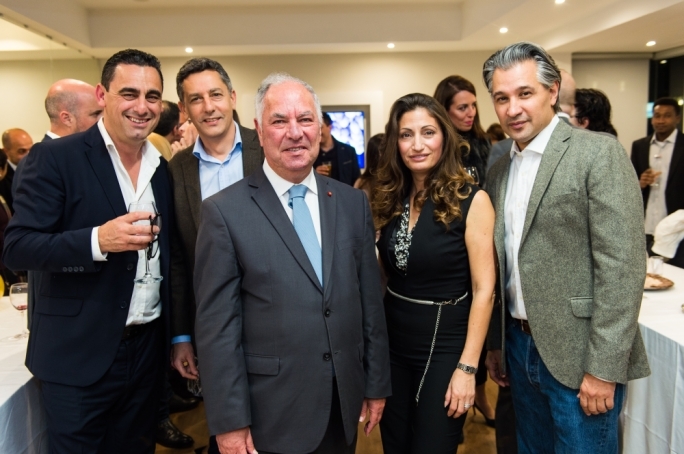 The dog show – the first of its kind for Malta – was organised by the UnderDog Foundation and The European Bully Kennel Club in aid of Noah's Ark Dog Sanctuary. It was sponsored by Prince Pet Nutrition. The event consisted of a conformation dog show with expert judges Henry Allison and Andrea Selvaggi. A K9 Sports Zone was set up in the outdoor area and included an international standard weight pull track, a K9 bite work pen, tug-of-war and a spring pole. Participants had the opportunity to have their dogs tested by Italian K9 sports trainer Simone Piccoli, who was flown purposely for the show. Around 800 visitors including families with children of all ages, got to watch 16 different bull & Molosser breeds compete for the Best in Show. The entire show was themed around the Knights of Malta with custom trophies and the participation of the Show of Arms knights re-enactment troupe. 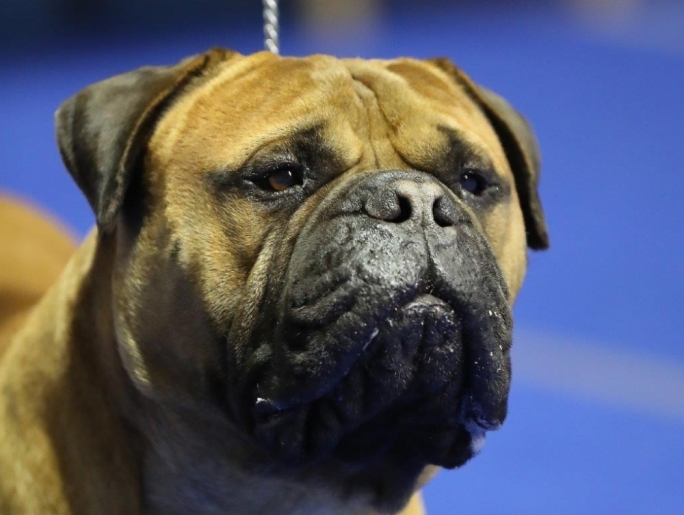 The Best in Show award was awarded to a bull mastiff owned and bred locally by Jurgen Borg. The Reserve Best in Show was awarded to an American staffordshire terrier owned by Johan Pace and handled by Walter Chetcuti. 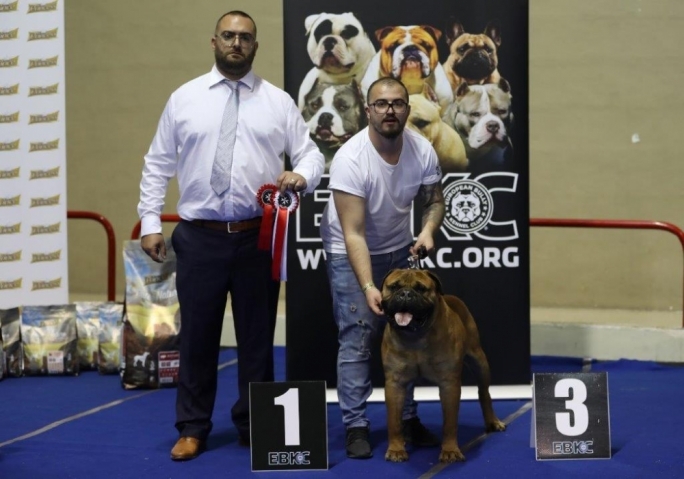 The Best Puppy in Show was awarded to a presa canario owned by Charlo Caruana and handled by Keith Galea, with the Reserve Best Puppy in Show going to an American bully owned by Joseph Muscat and handled by Clayton Pace.